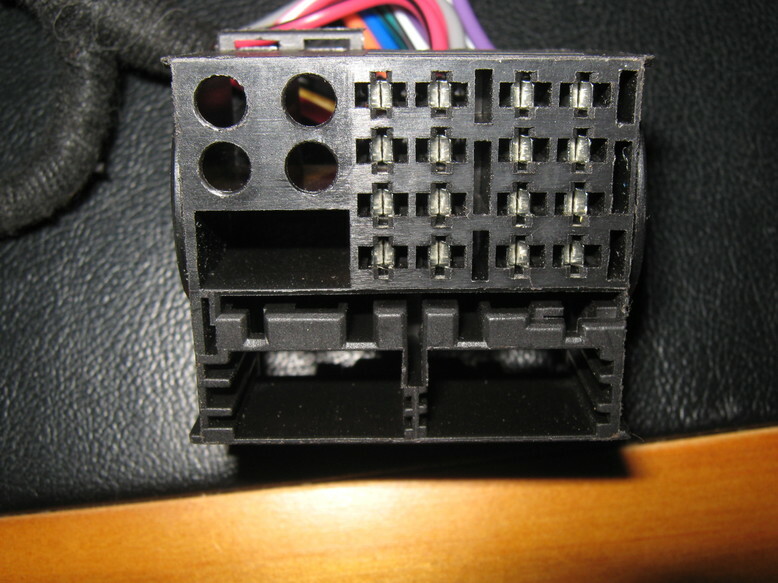 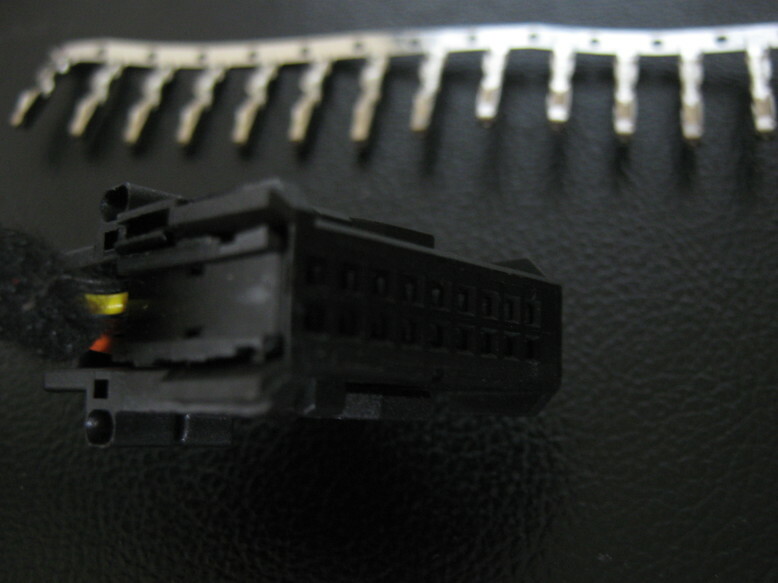 Please note that these BMW pins are the most common version with the "key" on the left side of the plug. 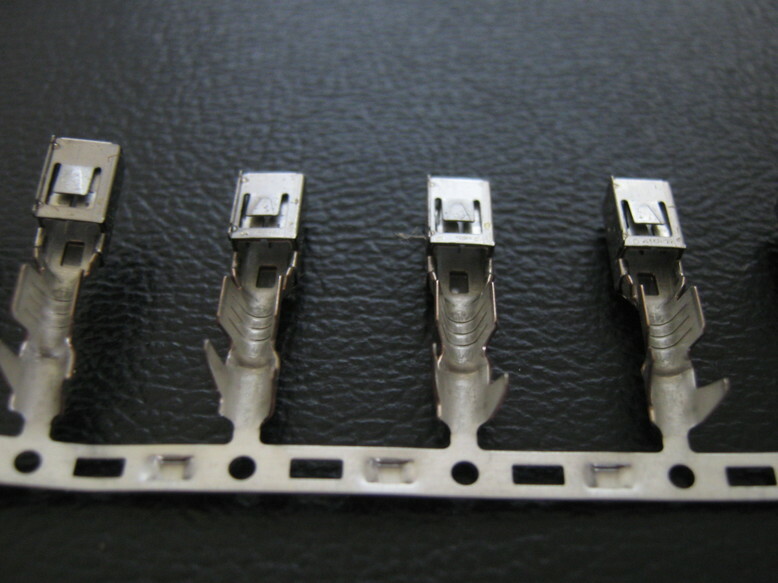 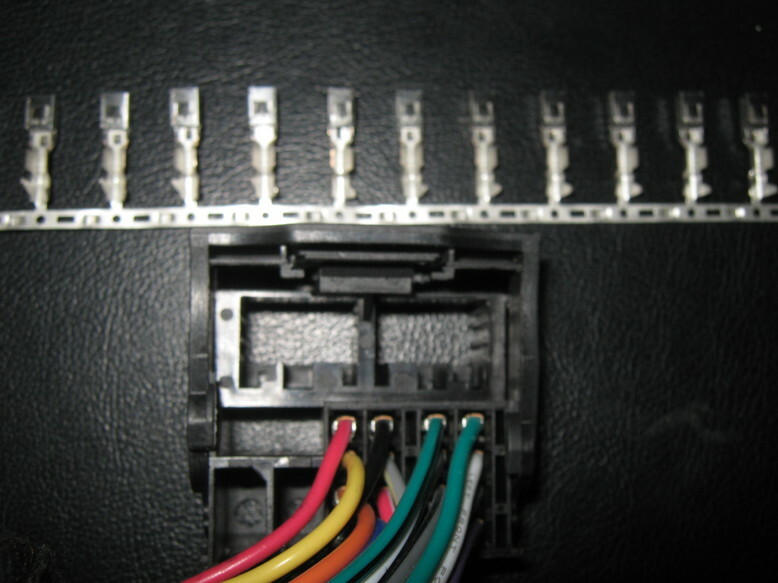 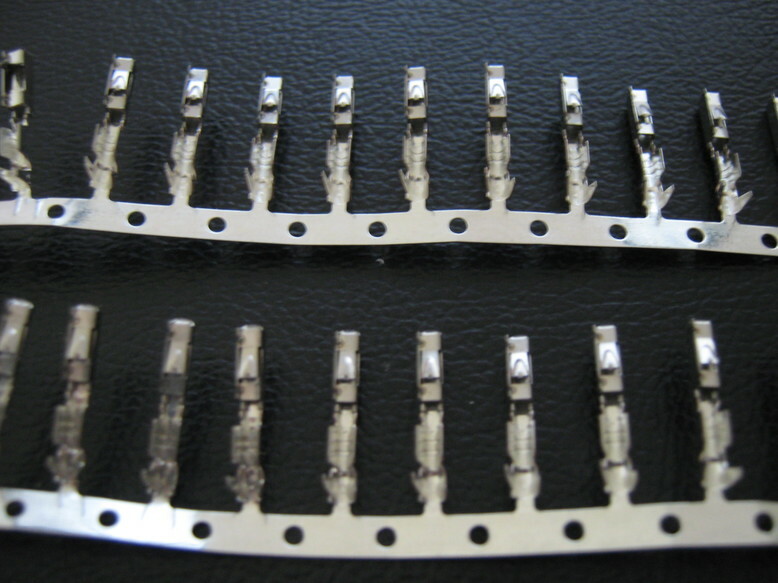 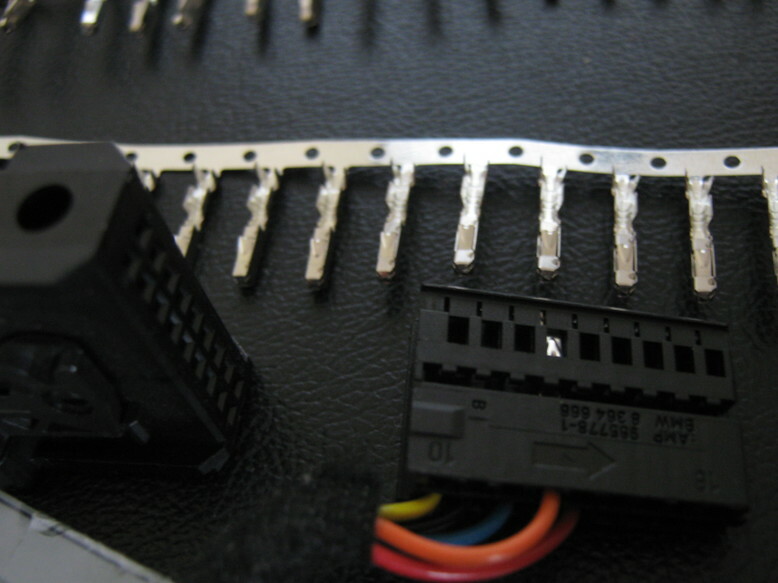 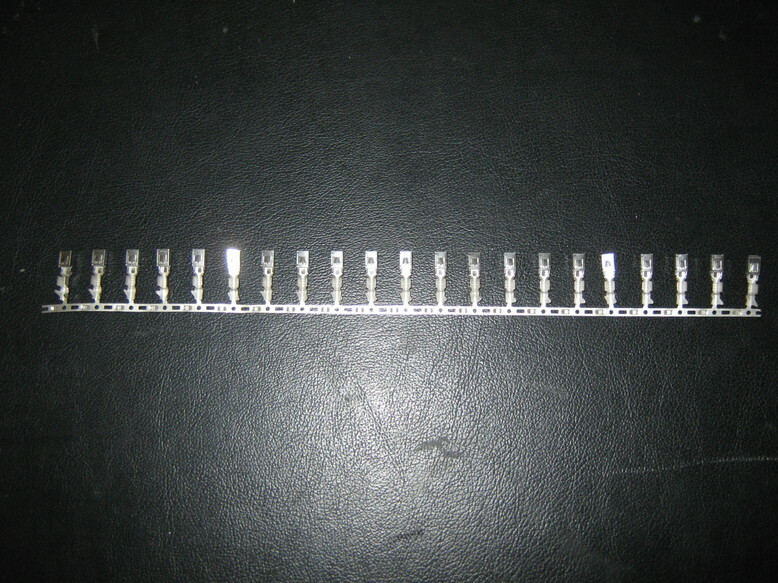 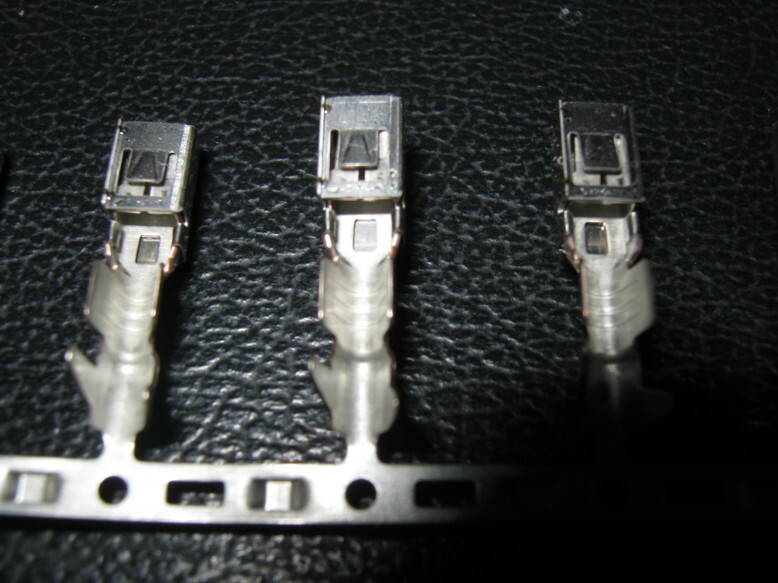 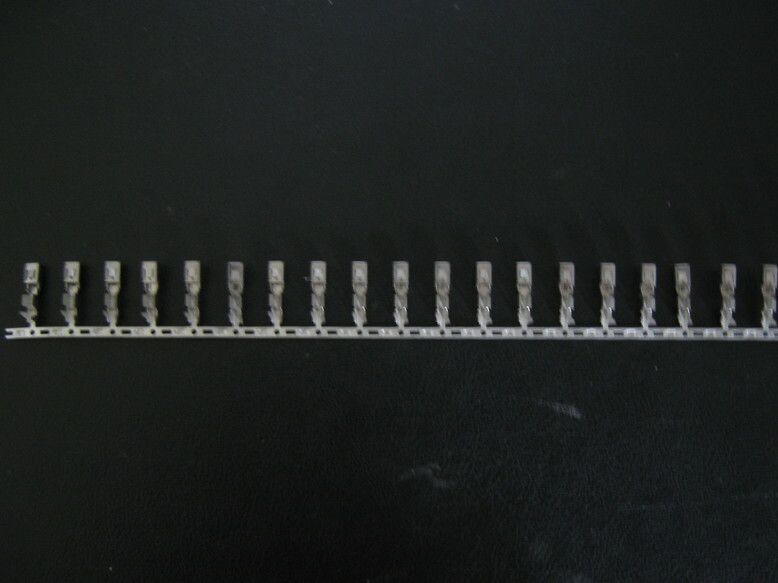 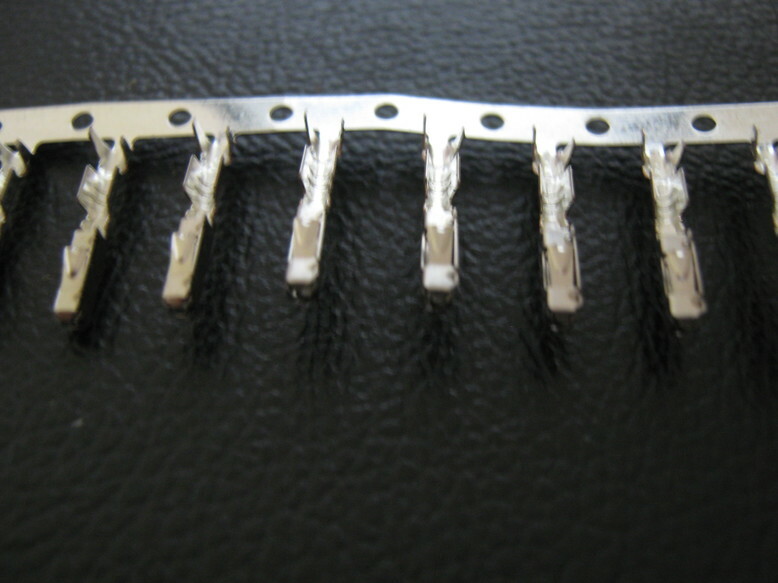 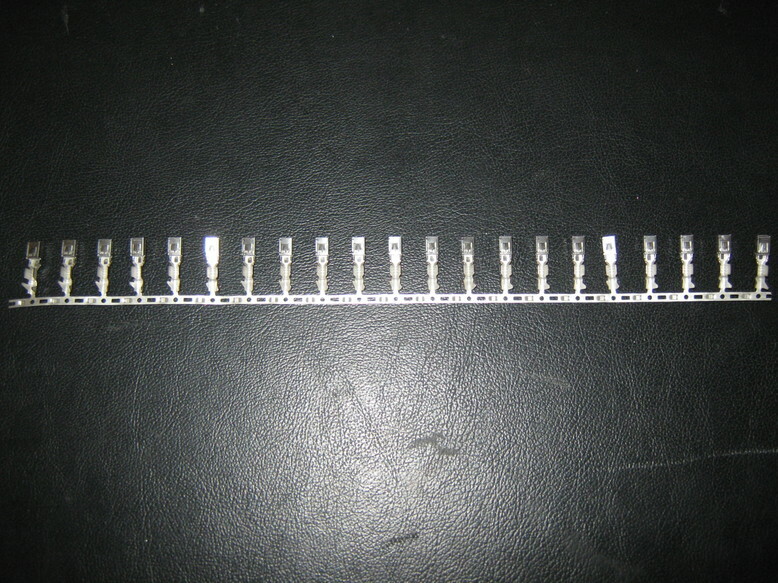 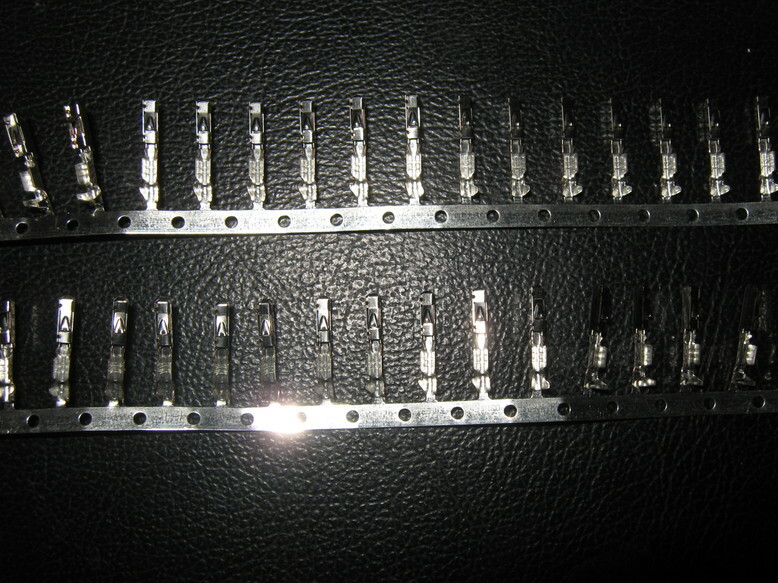 Such as used in the ELO type connectors! 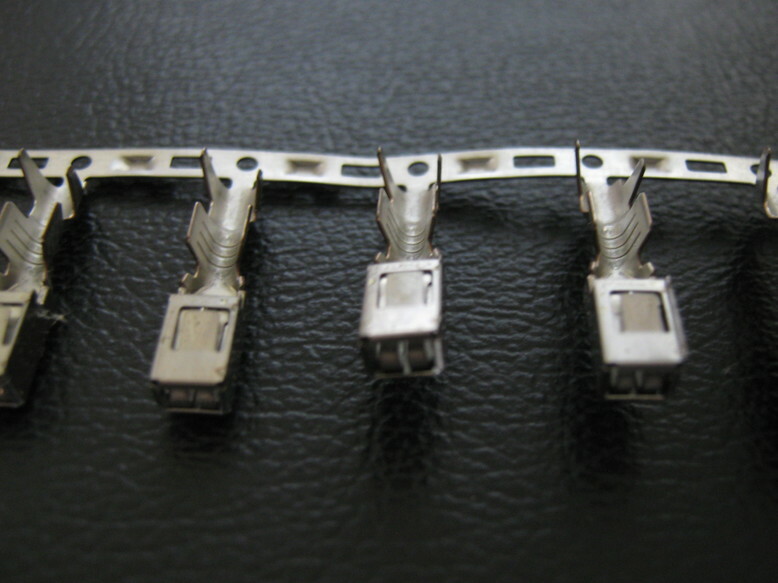 PLEASE NOTE: This item ships via standard overseas airmail to all destinations worldwide!